In 1991, Anderson America wholly owned US subsidiary of Anderson Industrial Corporation was established as the sales and service center to provide customer support for the United States & Mexican markets. For over 25 years Anderson Group continues to be a leading global manufacturer of industrial CNC Routers for the woodworking, composites, plastics, graphic and nonferrous metals industries. 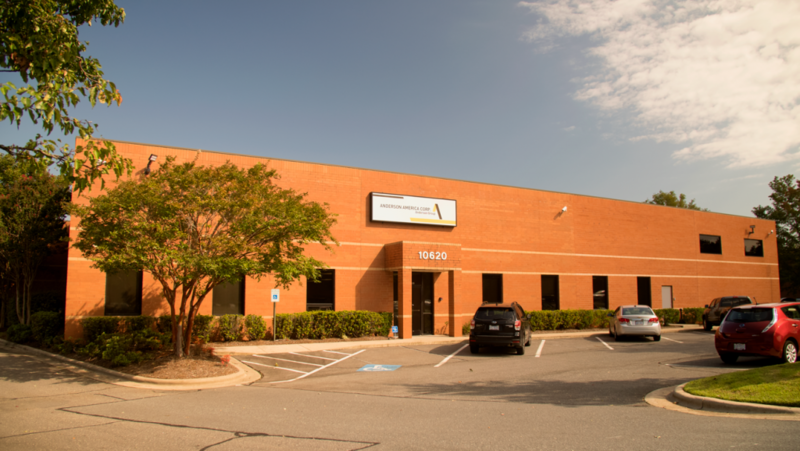 Located in Charlotte, NC, Anderson America operates a spacious showroom and technology center, providing multiple machines, under power and ready for demonstrations to clients. Along with Sales and Support offices, Anderson America’s showroom and technology center also includes technical support staff, comprehensive and a high-tech, in-house spindle repair facility. Anderson America also offers in- house software applications training center for both new and existing customers. The main objective of Anderson America is to provide its customers with the best in class CNC Router technology at affordable prices, backed by a high level of technical support both locally and on internet connected basis. Anderson America´s dedication to providing a quality CNC Router for today´s highest demands in machining excellence and technical support is unparalleled.